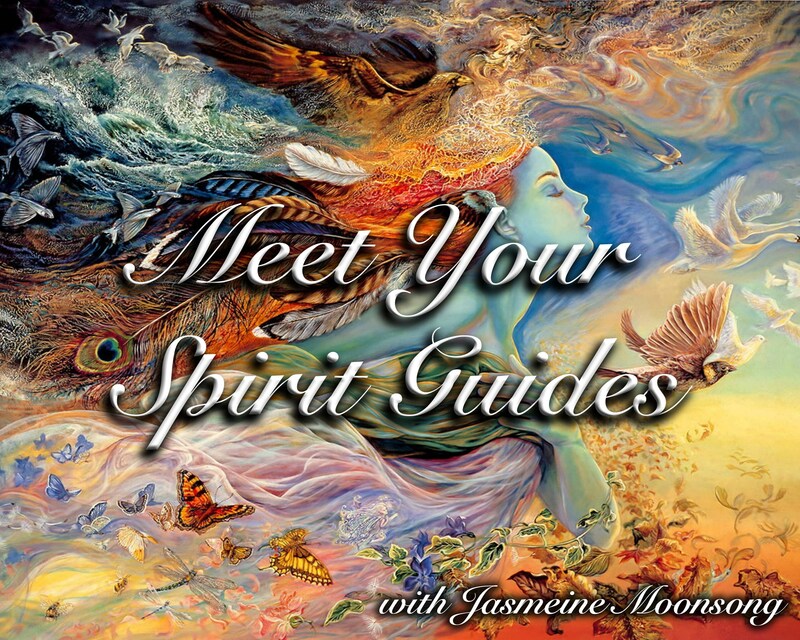 Are you ready to meet your spirit guides? - Who are your spirit guides? - Why are they with you? - How long have they been with you? - What messages do they have for you? These are some of the many questions that we will explore in this reading. I have not set up a specific format or list of questions for this reading as it is a very customized reading and I will go wherever your guides take me. I love what I do working with all of you and take my work very seriously. The law requires that tarot readings be sold for entertainment purposes only and that you must be 18 years of age or older to purchase them. I am not responsible for anything that does or does not happen as a result of my readings. Please keep in mind that readings are accurate at the time of the reading and can change depending on the choices you make in your life. My services to include coaching should never be considered a substitute for medical, legal, or psychological advice.